The customised kicks made for Olympic superstar Michael Phelps offer a glimpse into the future of personalised 3D apparel production. Under Armour used 3D technology to make the one-of-a-kind shoes (shown above) based on the exact specifications of the swimmer’s size 14 feet. 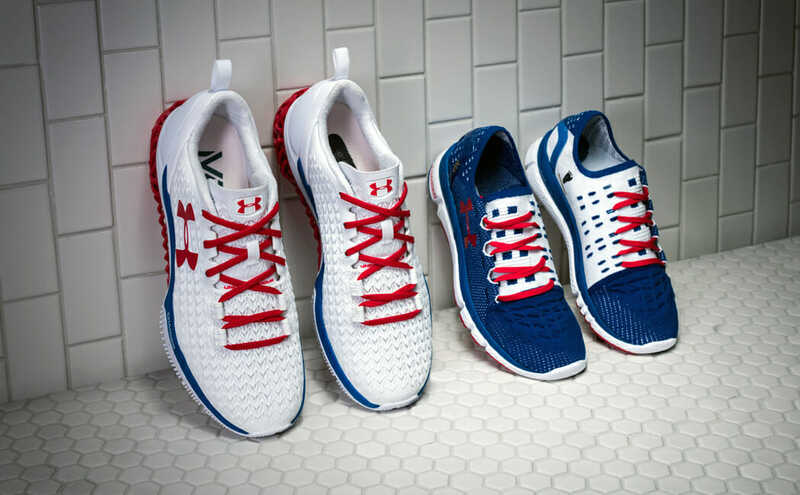 Although the most decorated Olympian of all time hasn’t been spotted wearing the trainers in Rio, news of the shoes made a big marketing splash for Under Armour, which is based in Phelps’s hometown of Baltimore. Rival shoemaker Nike scored its Olympic marketing points with some other famous feet. It used 3D technology to make customised track spikes for Jamaican sprinter Shelly-Ann Fraser-Pryce. 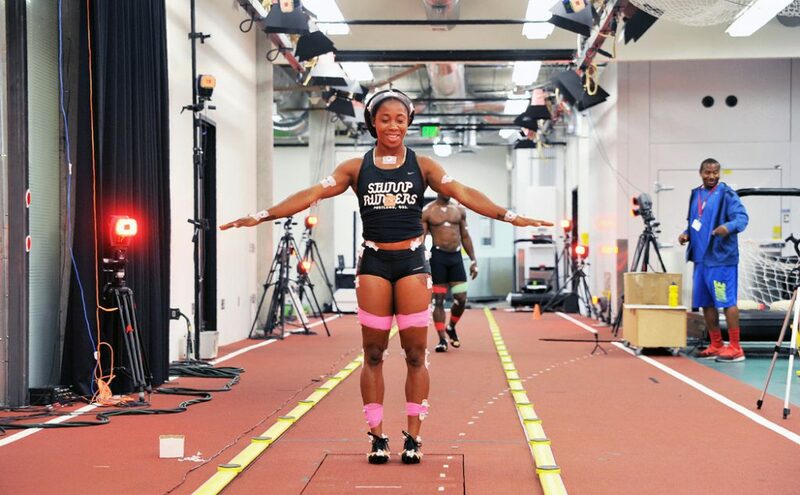 Although Fraser-Pryce didn’t wear the shoes while winning her bronze for the 100 metres in Rio, she did help Nike test them before the games. A Canadian veteran of the global apparel market says the same 3D technology is poised to leap from the promotional podium to the mass consumer market, revolutionising garment manufacturing in the process. 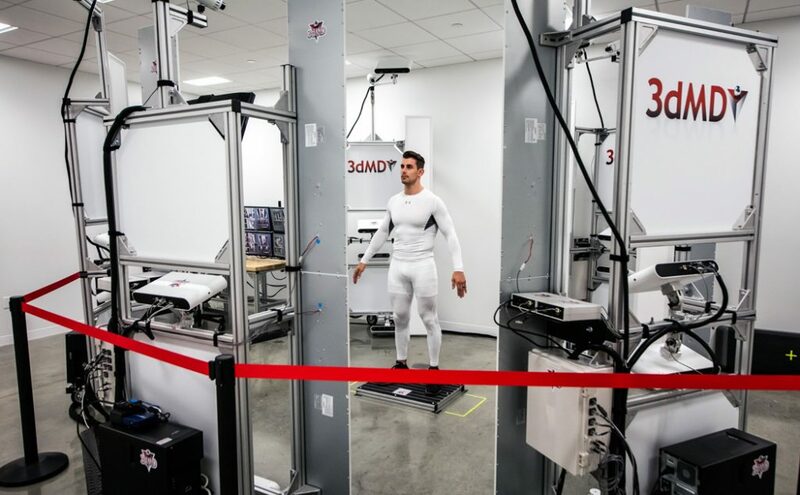 “I believe one day you’ll walk into a retailer and have your body scanned, and you’ll have your 3D avatar made,” said Jean Dubé, co-founder and managing director of Vertical RISC Inc., a Calgary-based apparel consulting firm. 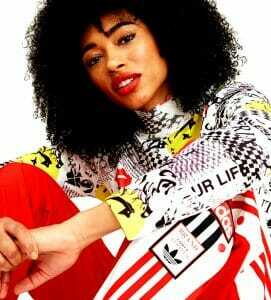 The retailer would then make customised garments based on each shopper’s avatar. Virtual shopping will probably take the process even further on the Internet, Dubé predicted. “Eventually, you’re going to be able to scan yourself on your laptop and go online to find a manufacturer around the world – or designers around the world will bid (online) – to make (a garment) for you” using your 3D avatar, he said. Under Armour signalled a bigger push into 3D by opening its new UA Lighthouse in June. The 35,000-square-foot facility in Baltimore features equipment for 3D body scanning, design and printing. Clothing and shoe prototypes made from 3D scans can be pilot tested there before entering full-scale production. The centre is more about cutting edge innovation than mass production, however. Still, Dubé said the technology would someday revolutionise large-scale clothing manufacturing because virtual prototypes and patterns are faster and cheaper to bring to market than the traditional method. The usual process involves designers sketching out an idea for a garment. Then an offshore manufacturer creates a paper or cardboard pattern and ships it back to the designer. After several rounds of modifying and sending the pattern back and forth, fabrics are chosen, and the final version is sent to a factory – usually an Asian country with a low-cost labour supply – which produces large quantities of the finished clothing. By contrast, 3D designs can be modified quickly and virtually, saving on labour, material and shipping costs. “The savings are incredible. I’ve had people reduce their prototyping from 15 to 50 percent and had them save from one to three months in their product development life cycle. The environmental benefit is you’re using less fabric, making fewer garments and sending fewer Fedex packages around the world,” said Dubé. The technology isn’t cheap; Dubé said the cost of licensing a full software suite for photo-realistic 3D pattern making runs between US$25,000 and US$40,000. There’s also the question of whether apparel companies would pass the production savings onto consumers in the form of lower retail prices for clothing and footwear. Despite the cost efficiencies that can flow from 3D design, Dubé doesn’t expect to see apparel manufacturing move back to North America from Asian labour markets like Bangladesh. The technology is gaining popularity in the rag trade. Italian luxury brand Roberto Cavalli uses a 3D solution from Israeli firm Optitex to make virtual prototypes and patterns for the six ready-to-wear clothing collections it releases annually. Other brands using Optitex software include Coach and Tommy Hilfiger. Dubé will talk about 3D and other digital technologies as one of the presenters at the Apparel Textile Sourcing Show in Toronto from Aug. 22-24. He was formerly an associate vice-president at INA International, which was the parent company of Forzani Group Limited. Forzani, the owner of the Sport Chek retail chain, was acquired by Canadian Tire Ltd. in 2011 and renamed FGL Sports Ltd. The article has minor changes and updates for readability and to match our website format.